Fertile, MN (December 20, 2016) - This past weekend, Adventure Snow Park in Fraser, Colorado, hosted Rounds 3 and 4 on the Christian Brothers Racing Snocross season calendar. Race organizers built a fast track featuring uphill and downhill runs where speed and horsepower played a big factor. Fraser's altitude of more than 8,500-feet, bitter cold, snow dust and a snow storm were also thrown into the equation making it an interesting and exciting weekend of racing for the team. 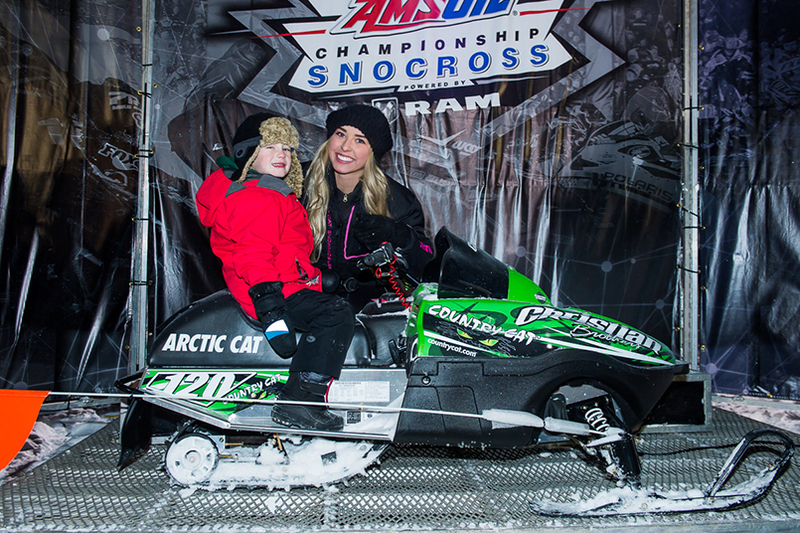 Logan Christian (doc/AMG Peterbilt/Arctic Cat) Started Friday's event from the back row and battled on-track issues such as snow dust on his way to a 9th place finish. Christian sailed through heats into the final on Saturday, despite mechanical issues he persevered to a 7th place finish. 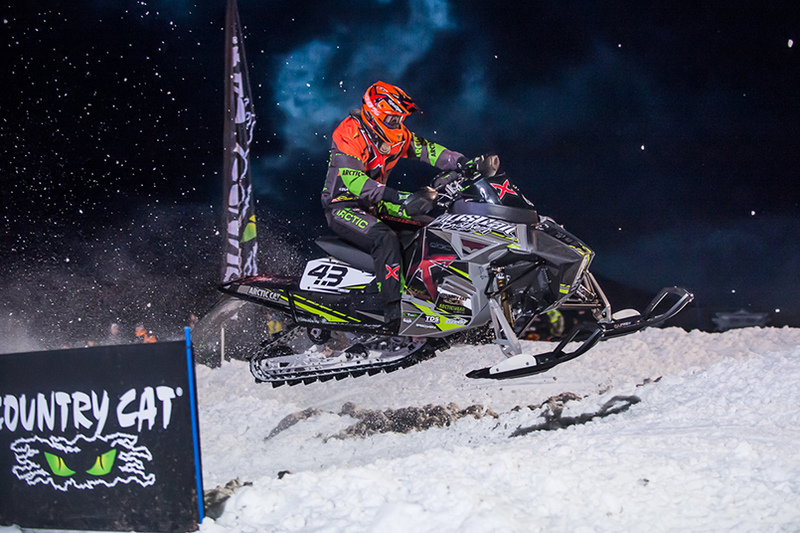 "We will be working with Arctic Cat to get the sled tuned before the next race," said Christian. "When its on it's fast and good, we just need to get the kinks worked out.? Christian is riding a special fuel-injected mod, one only select racers are piloting this season. "With new equipment we knew coming into the season there would be a learning curve," Christian continued. "We are not out of the points and we?ll be prepared for the next race." Jacob Yurk (Country Cat/Royal Distributing/Arctic Cat) was looking to post strong results in his second-ever weekend as part of the Christian Brothers Racing roster. On Friday Yurk came out strong finishing 1st & 3rd in his rounds then while running 3rd in the final experienced some mechanical issues, posting a 14th place. Saturday didn?t bring Yurk any luck and he missed the cut for the final, but the rider was highly positive headed out of the event. "Our results don?t tell the tale of our weekend," Yurk said. "Overall, we learned a lot and that was a huge confidence boost for us. We know it?s a long season and we?ll carry our momentum into Canterbury." Logan Christian currently sits in 8th place in Pro Open points. Jacob Yurk currently sits in 18th place in the Pro Lite class. 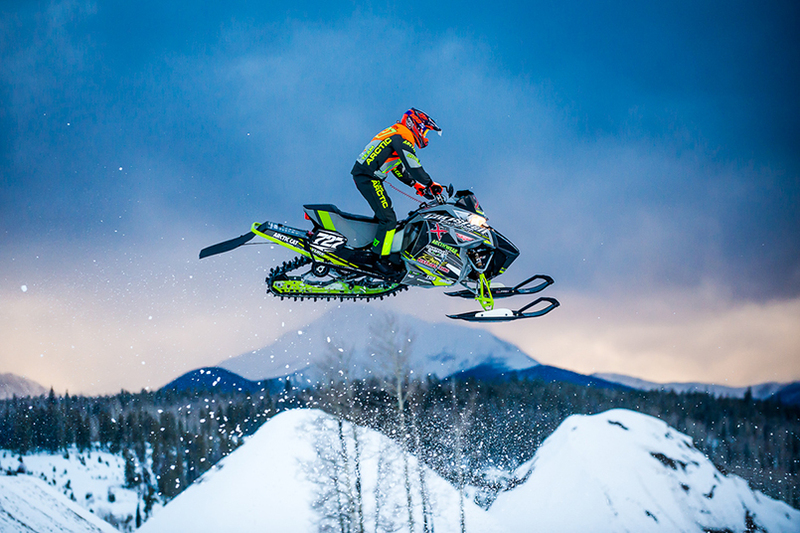 Colorado was also the scene of the second of eight Arctic Cat ZR120 snowmobile giveaways sponsored by Christian Brothers Racing and Arctic Cat. Young Quinn Gallagher was excited to take home his new sled and ride at the family cabin in Colorado. 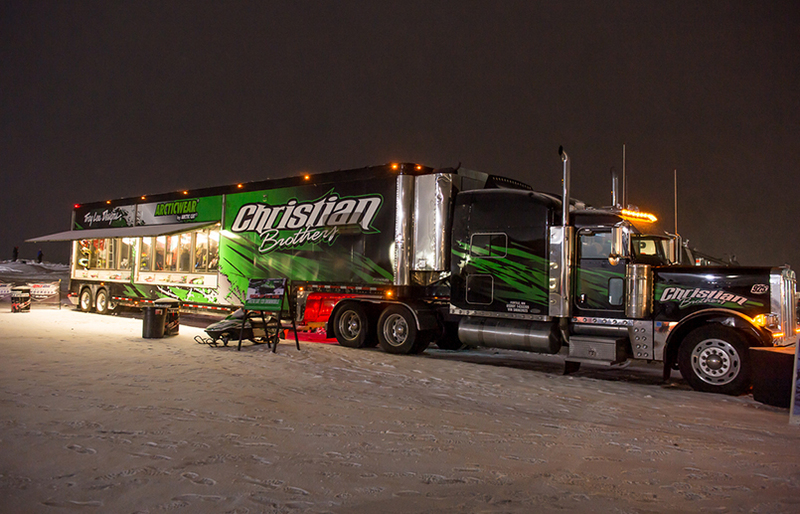 Next up for Christian Brothers Racing is the Pirtek Snocross National, January 6-8, in Shakopee, Minnesota. The Round 2 Duluth National Race will now be made up at the Shakopee, MN National extending the racing from a 2-Day National, to a 3-Day National with racing Friday, Saturday, and Sunday.